 A relatively new club, formed by archers with many years experience. Among the founding members are an Archery GB Judge, three Archery GB Level 2 Coaches, one Archery GB County Level Coach, three Archery GB National Tournament Volunteers, the current volunteer Chair of the Archery GB Junior Committee and a current volunteer elected Director of Archery GB. Most members have over 15 years Archery experience and range from Home Country Champions, past and present Regional Champions to those who just enjoy shooting arrows for the sheer pleasure of participating on the sport. 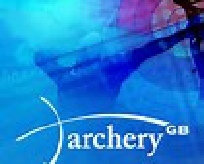 The national Governing Body for the sport of Archery in the UK. 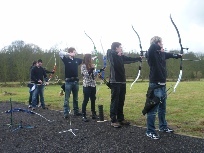 Pennine Archers are recognised by Archery GB and are a fully affiliated club. 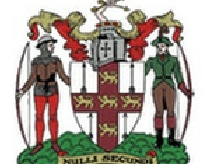 The society exists for the promotion and encouragement of archery in the North of England and the Isle of Man. The North of England comprises of the County Associations of Cheshire, Cumbria, Durham and Northumberland , Lancashire and Yorkshire. When Archery GB was created, the ‘British Isles and Northern Ireland’ was split into ‘Regions’. Organising several tournaments each year including the County outdoor and indoor championships. 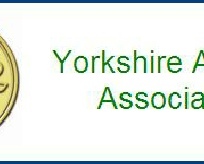 The association also selects and manages the Yorkshire County teams.